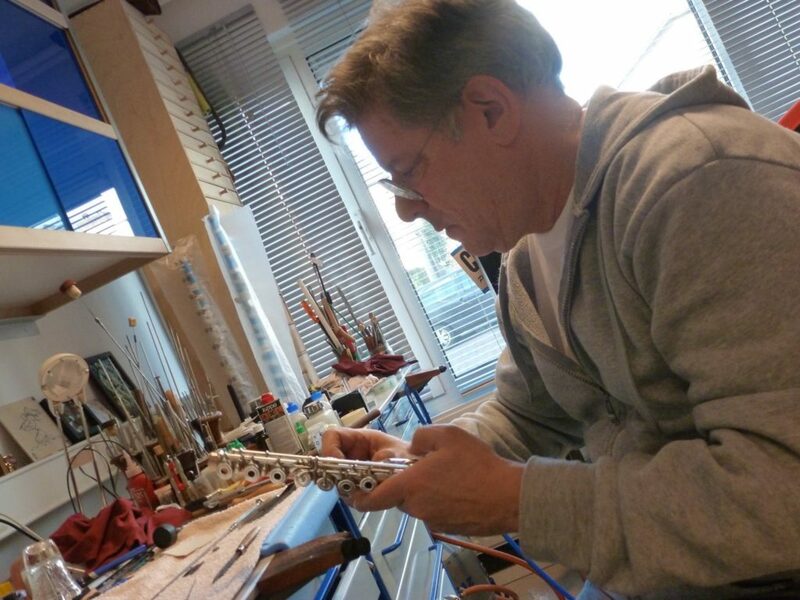 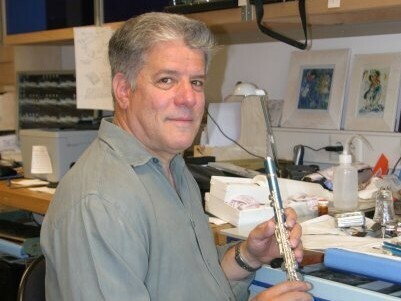 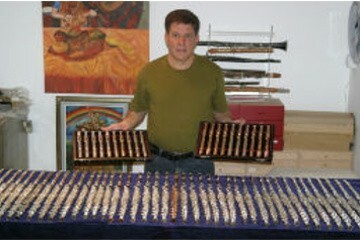 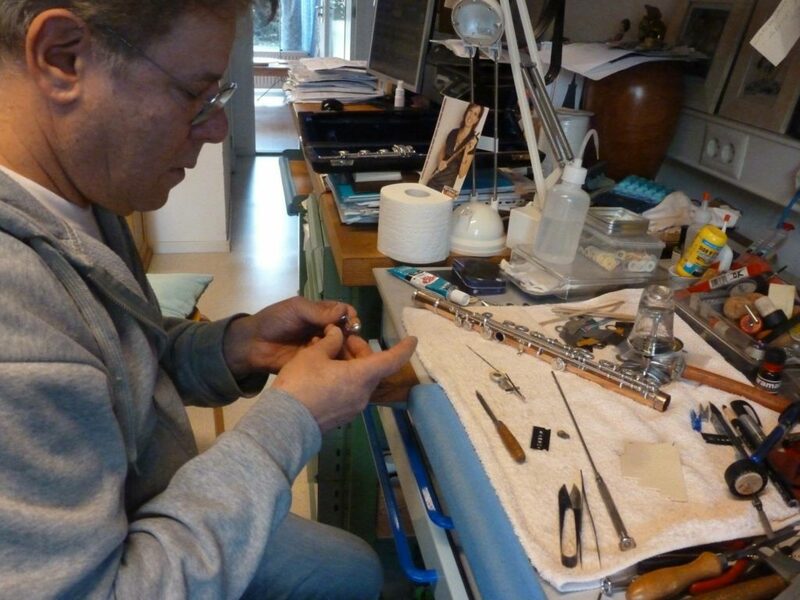 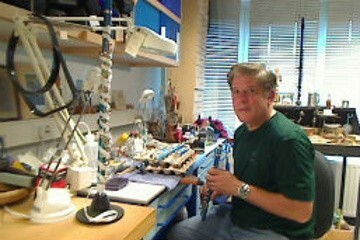 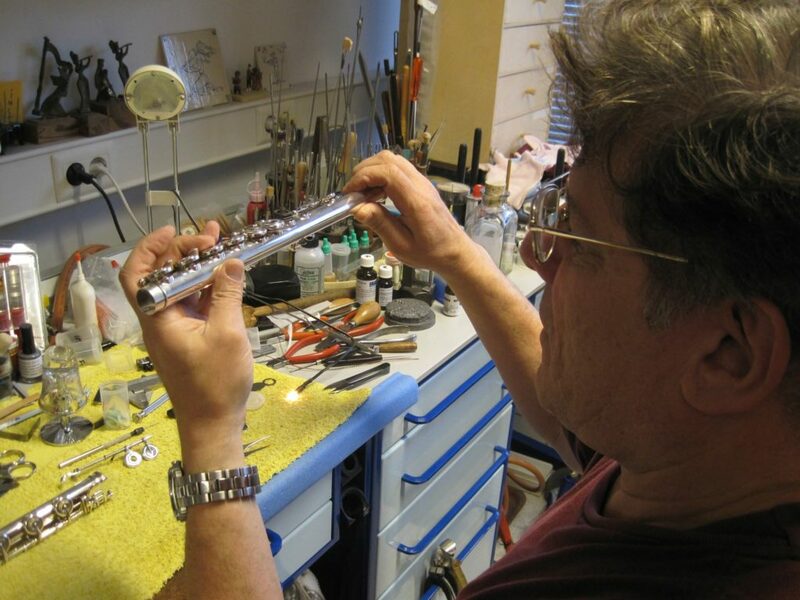 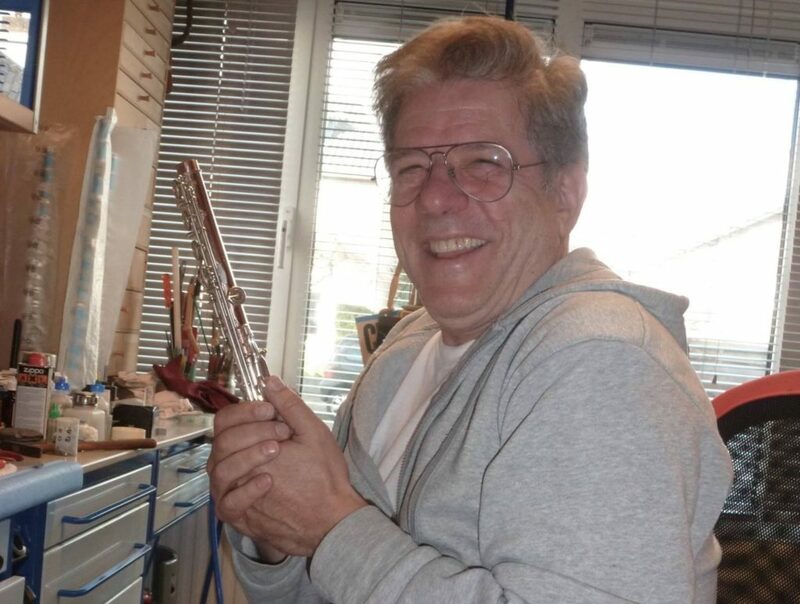 An Amsterdam based company established in 1988, Dagan Flute Atelier operates in all aspects of sale, repair, import and trade of silver-plated, silver and gold flutes. 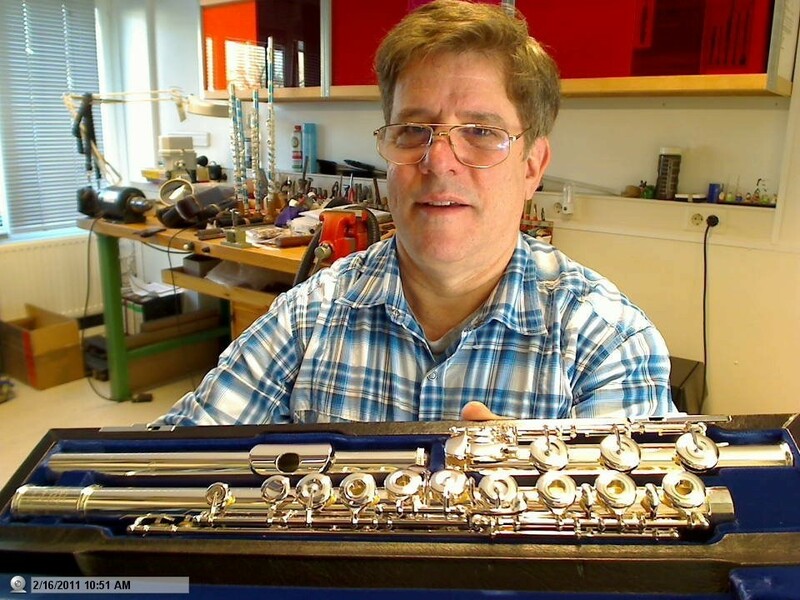 It provides instruments, repair and comprehensive service to private and music school students, conservatory students and professional flutists throughout the Netherlands and all over Europe. 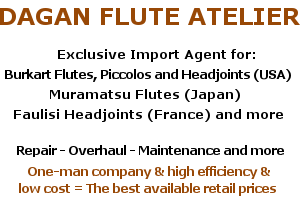 Do you have any flute-related questions? 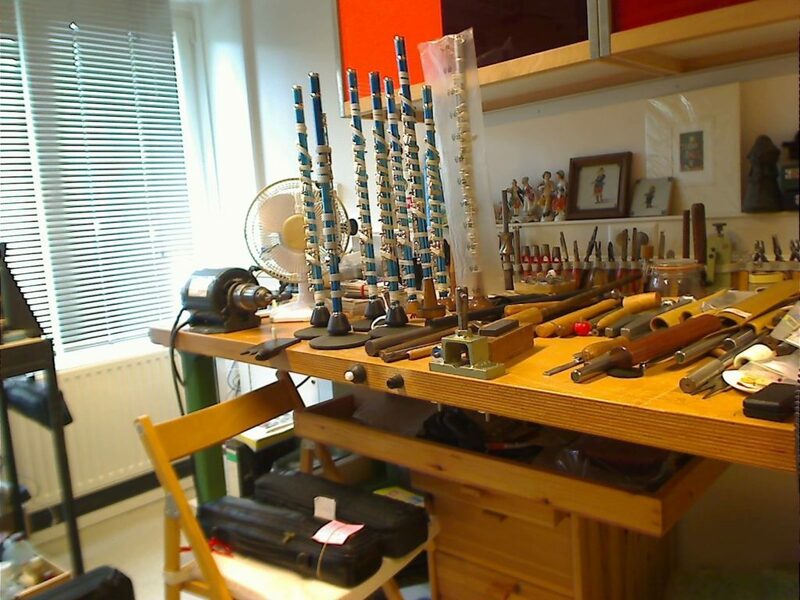 Do you have any questions or do you want to make an appointment? 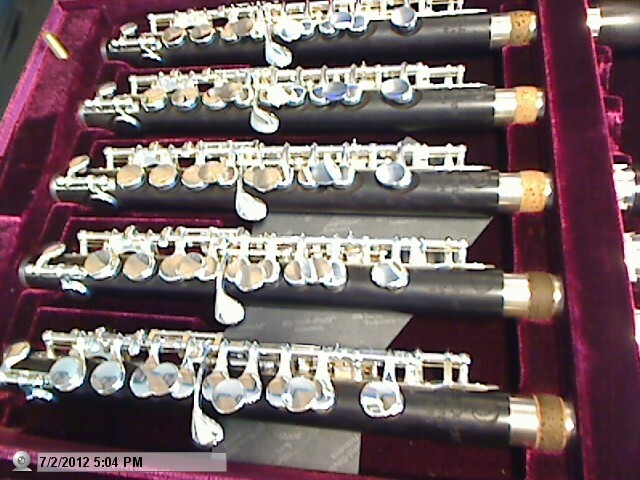 Just arrived. 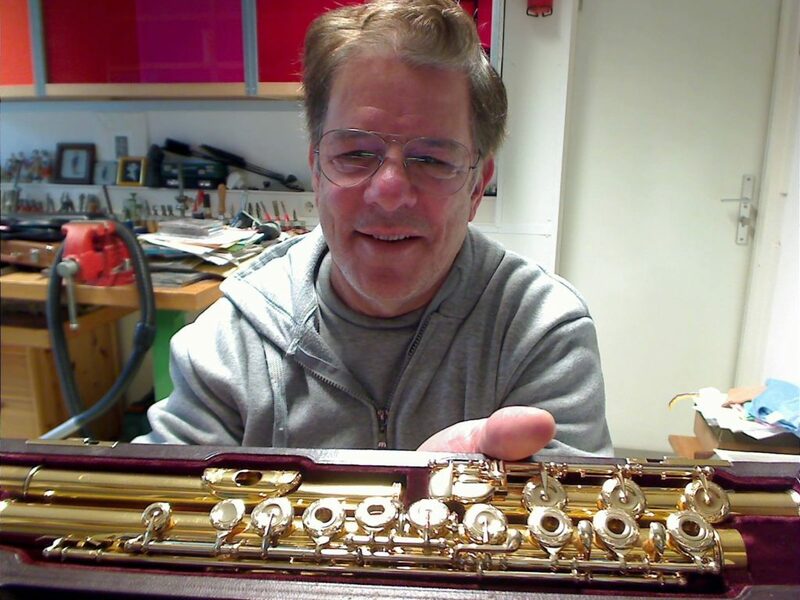 Beautiful new Muramatsu Alto-Flute! 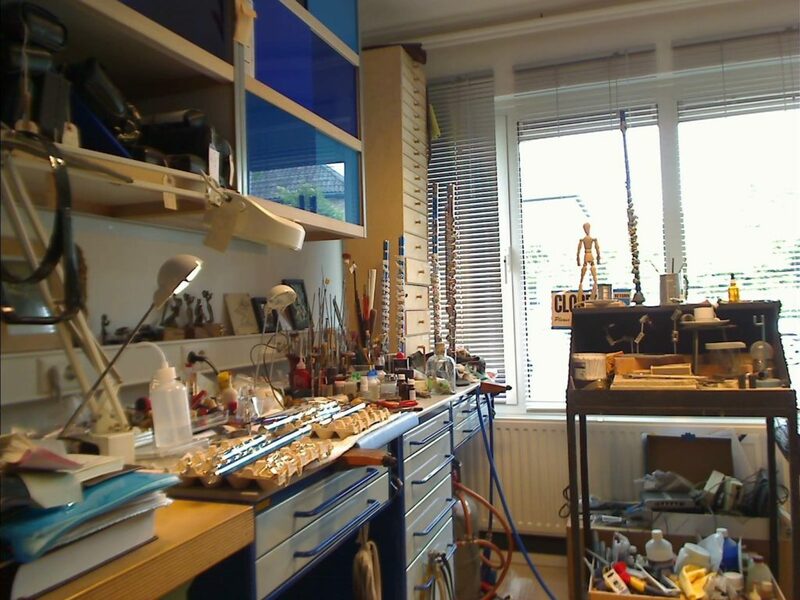 Specs: All solid-silver; G-foot, E-mechanism.